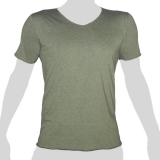 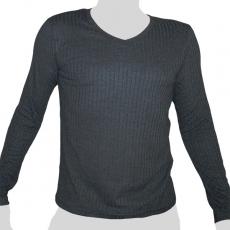 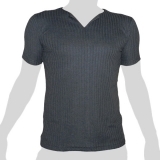 Beautiful and very soft plain dark grey Longsleeve Shirt with a V-neck. 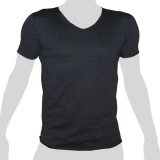 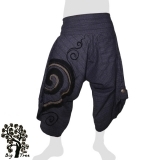 The fabric is made of 100 % very soft and comfortable cotton. The shirt is washmachine friendly, but if you want to preserve the softness of the fabric for a long time, you might consider handwashing.